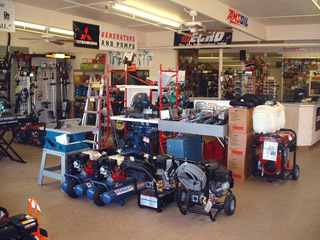 Here at Discount Tool Rentals we are all about tool sales and have one of the best selections of OEM and aftermarket parts for your power equipment needs. 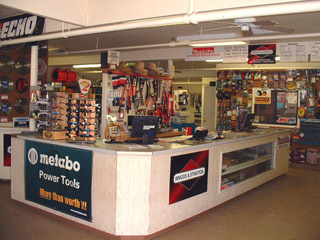 Our dedicated staff has the knowledge and expertise necessary to answer your questions and can help you find the right tool or part best suited for your needs. 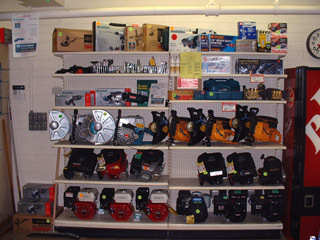 We carry some of the leading brands in the construction and repair industry. 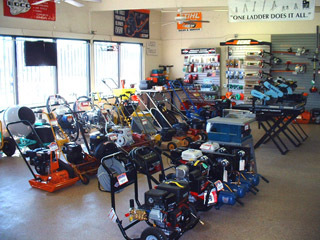 You can always find a great deal here at Discount Tool Rental. 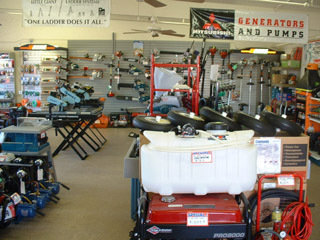 We deal in the sale of new and used power equipment and also provide tool and equipment rentals at discount prices. No part of this site may copied or reproduced in any form without written permission.